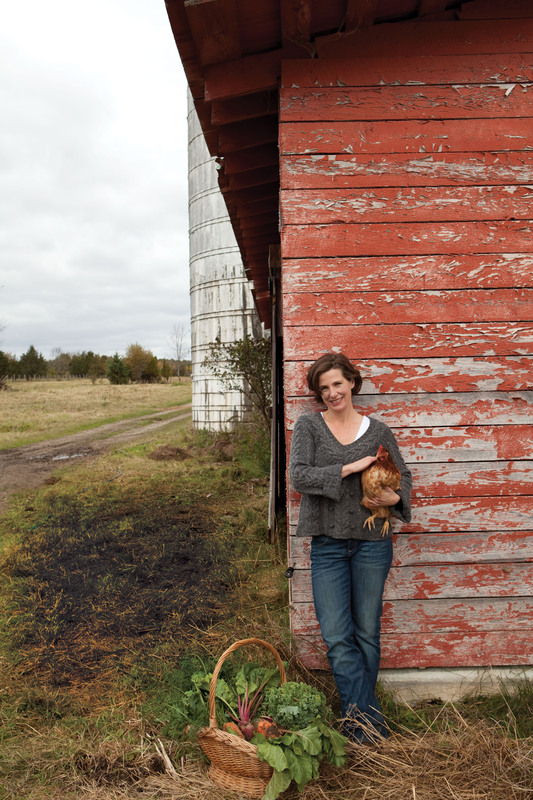 From the celebrated author of the beloved bestseller The Dirty Life, a “beguiling memoir about the simple life” (Elle), Kristin Kimball describes the delicious highs and sometimes excruciating lows of life on Essex Farm—a 500-acre farm that produces a full diet for a community of 250 people. The Dirty Life chronicled Kimball’s move from New York City to 500 acres near Lake Champlain where she started a new farm with her partner, Mark. In Good Husbandry, she reveals what happened over the next five years at Essex Farm. Farming has many ups and downs, and the middle years were hard for the Kimballs. Mark got injured, the weather turned against them, and the farm faced financial pressures. Meanwhile, they had two small children to care for. How does one traverse the terrain of a maturing marriage and the transition from being a couple to being a family? How will the farm survive? What does a family need in order to be happy? Kristin had chosen Mark and farm life after having a good look around the world, with a fair understanding of what her choices meant. She knew she had traded the possibility of a steady paycheck, of wide open weekends and spontaneous vacations, for a life and work that was challenging but beautiful and fulfilling. So with grit and grace and a good sense of humor, she chose to dig in deeper. Featuring some of the same local characters and cherished animals first introduced in The Dirty Life, (Jet the farm dog, Delia the dairy cow, and those hardworking draft horses), plus a colorful cast of aspiring first-generation farmers who work at Essex Farm to acquire the skills they need to start sustainable farms of their own, Good Husbandry is about animals and plants, farmers and food, friends and neighbors, love and marriage, births and deaths, growth and abundance. "In her beguiling memoir, Kimball describes the complex truth about the simple life in prose that is observant and lyrical, yet tempered by a farmer’s lack of sentimentality." "Kimball is a graceful, luminous writer with an eye for detail... How lucky we are to be able to step into that world with no sweat. I wished for a hundred pages more." "As Kimball chronicles that first year in supple prose, the farm takes on vivid form, with the frustrations balancing the satisfactions and the dark complementing the light. 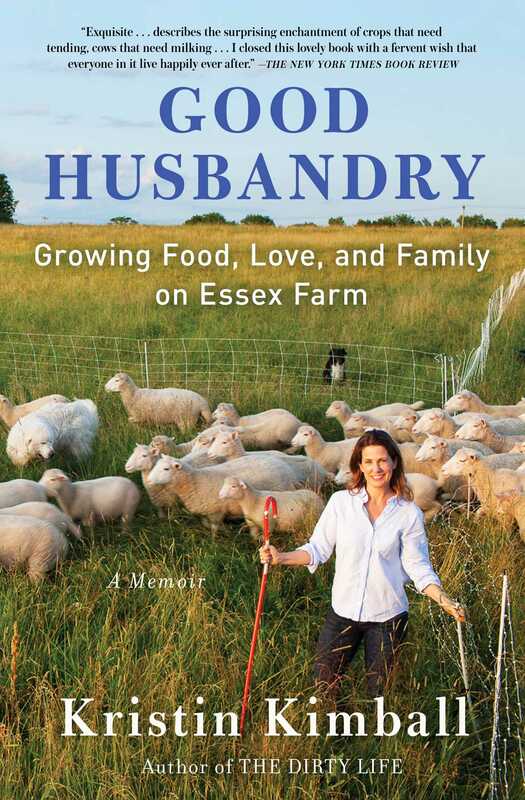 Throughout the book, the author ably describes the various trials and tribulations involved... A hearty, chromatic account of a meaningful accomplishment in farming." "Kimball writes in vivid but unsentimental language, equal parts dirt and poetry."